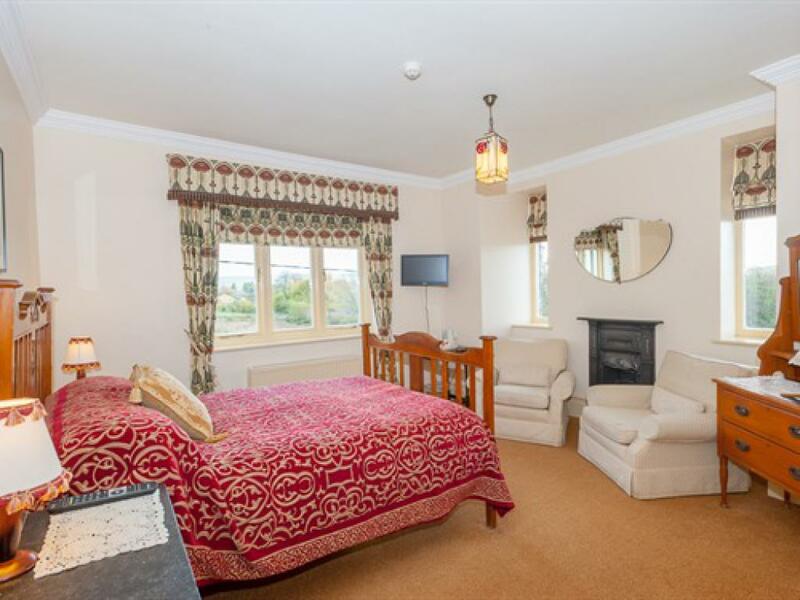 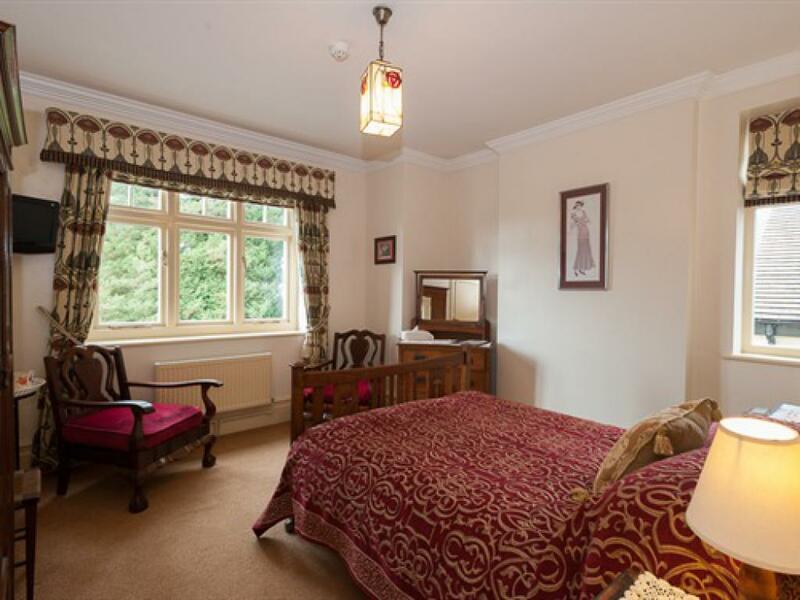 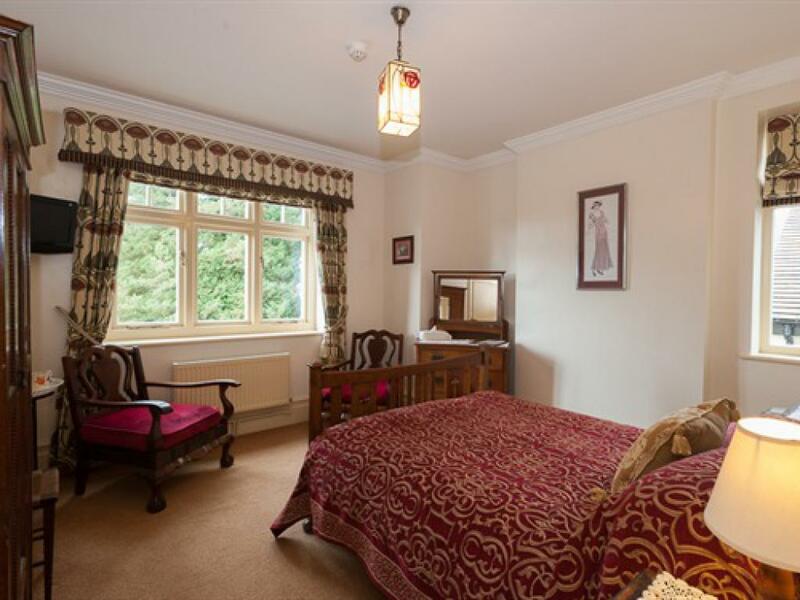 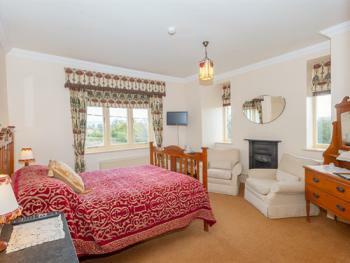 All Luxury double en-suite rooms have views from the bedroom, a comfortable bed, T.V, tea and coffee making facilities. 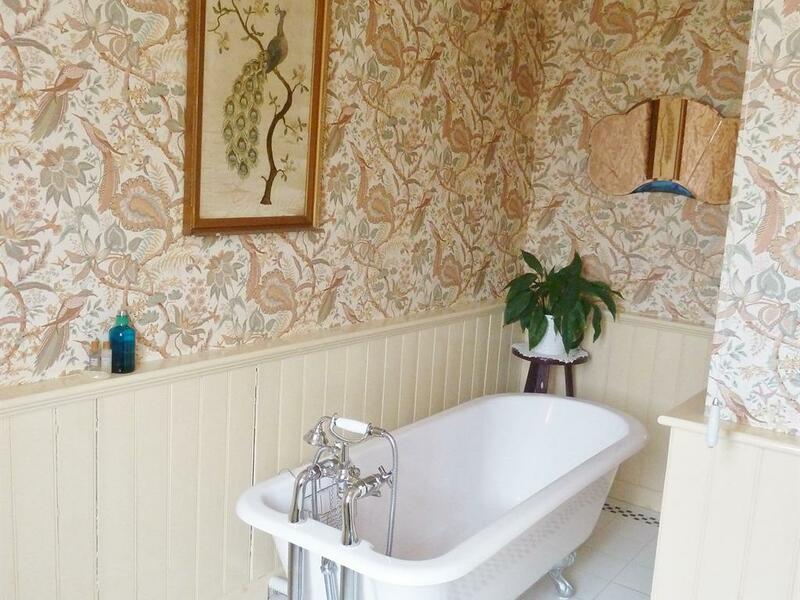 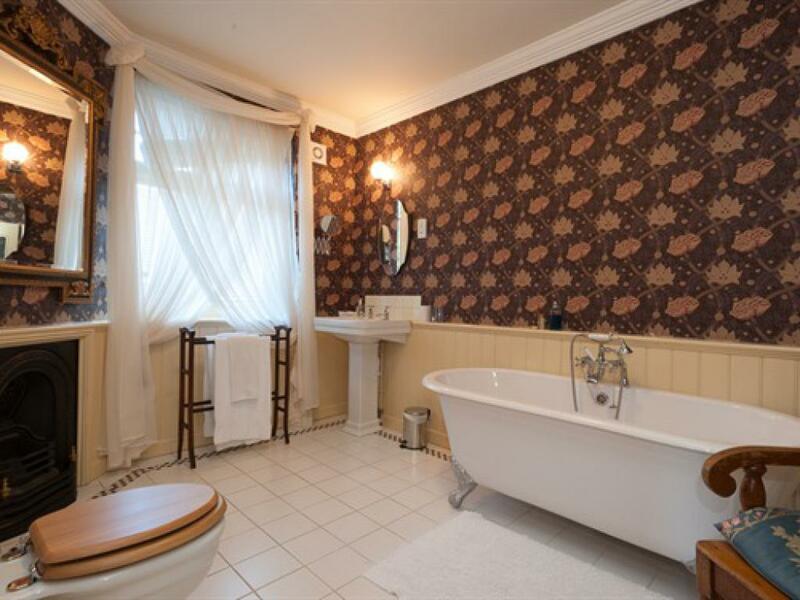 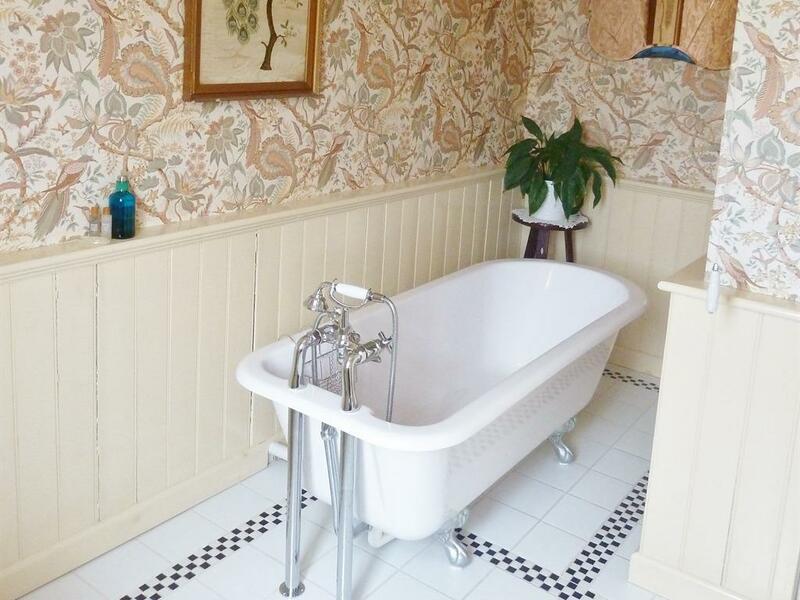 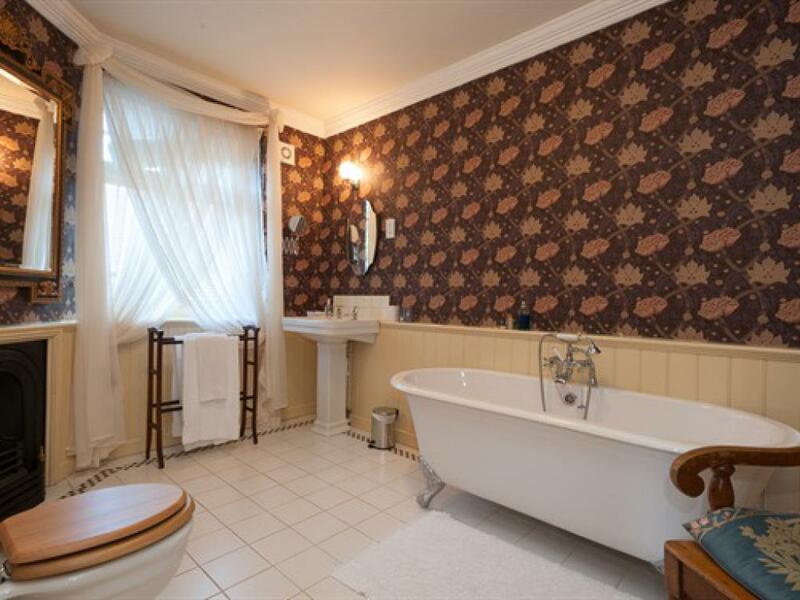 The en-suite has a roll-top bath. 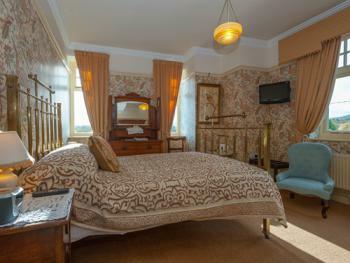 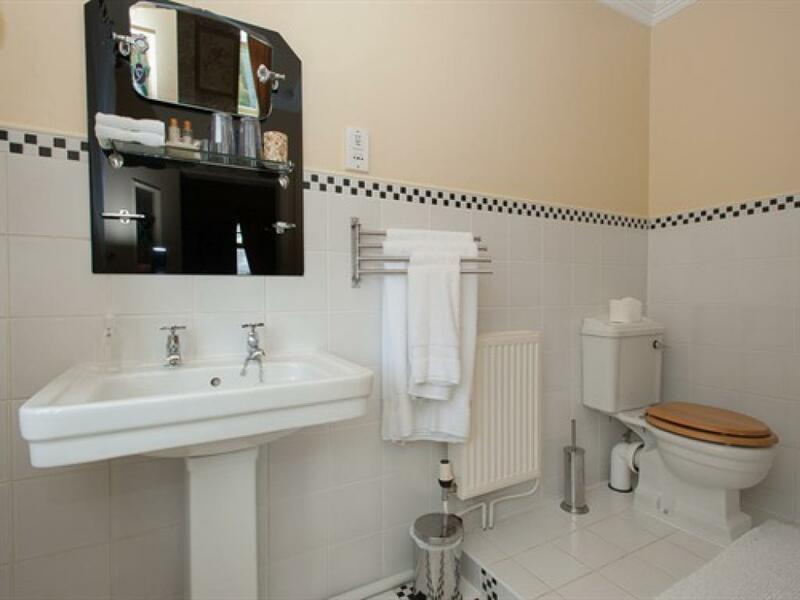 Our Luxury double en-suite has a large shower a comfortable bed, T.V, tea and coffee making facilities.